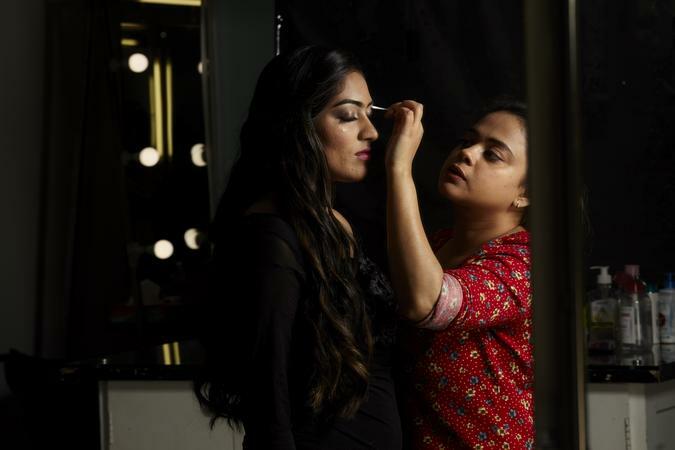 Glam N Geek with SJ, Mumbai was started by Sonalika Jaiswal whose a professional makeup artist herself and is assisted by a group of experts. They offer Bridal-Groom Makeup, Editorial Shoot, Commercial Shoot, Theatrical makeup, Character makeup, Movies and collaborations. Contact Glam N Geek with SJ, Mumbai to get a gorgeous look and great hairstyle on your big day. 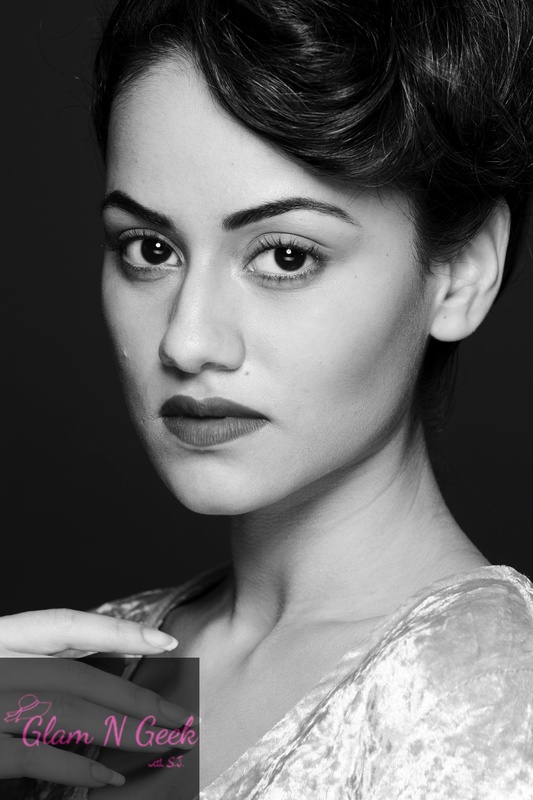 Glam N Geek with SJ is a Bridal Makeup Artist based out of Mumbai . Glam N Geek with SJ's telephone number is 76-66-77-88-99, Facebook page is Glam N Geek with SJ and address is Powai,Mumbai. In terms of pricing Glam N Geek with SJ offers various packages starting at Rs 15000/-. There are 2 albums here at Weddingz -- suggest you have a look. Call weddingz.in to book Glam N Geek with SJ at guaranteed prices and with peace of mind.